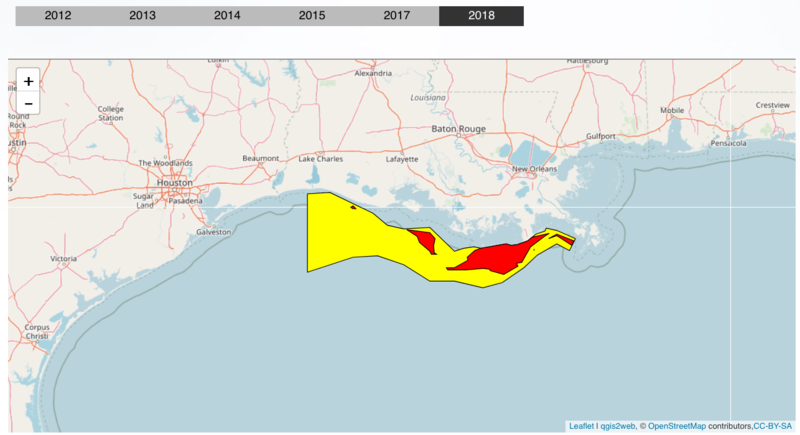 Southeast Texas fishing enthusiasts, shrimpers and others could be in for a difficult summer if a larger-than-ever "dead zone" moves into Texas waters. 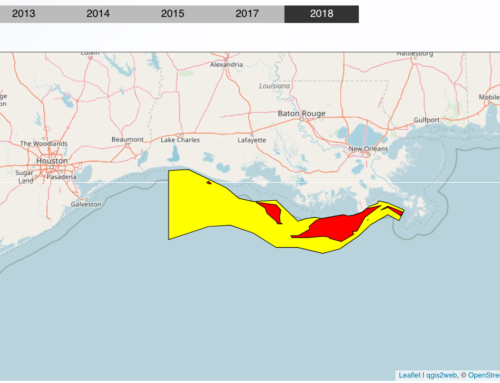 The Louisiana State Universities Consortium predicted that the zone, an area of low oxygen levels that displaces fish, shrimp and crabs, will peak at 10,084 square miles this summer, extending into waters off Texas. That is about the size of Massachusetts, according to a news release put out by the consortium. In 2002 the zone stretched for 8,500 square miles, the largest area to date. 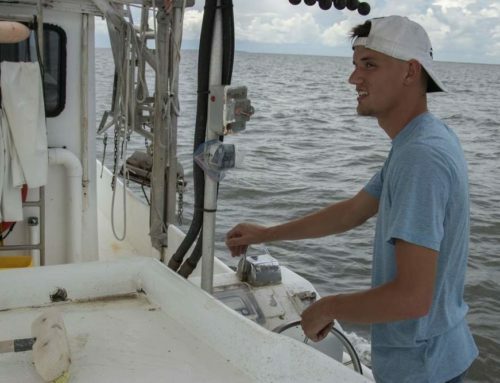 A dead zone will not kill people, but it will chase fish out of the area, said R. Eugene Turner, LSU oceanography professor. 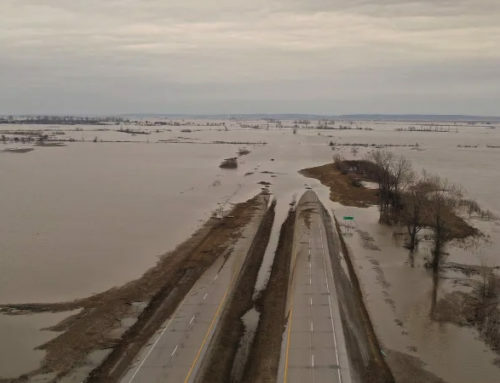 "So, if you wanted to fish out there, you wouldn’t find any bottom fish, shrimp or bottom-feeding fish because they leave the area if they can," he said. The consortium has been tracking the low-oxygen zone since 1985. 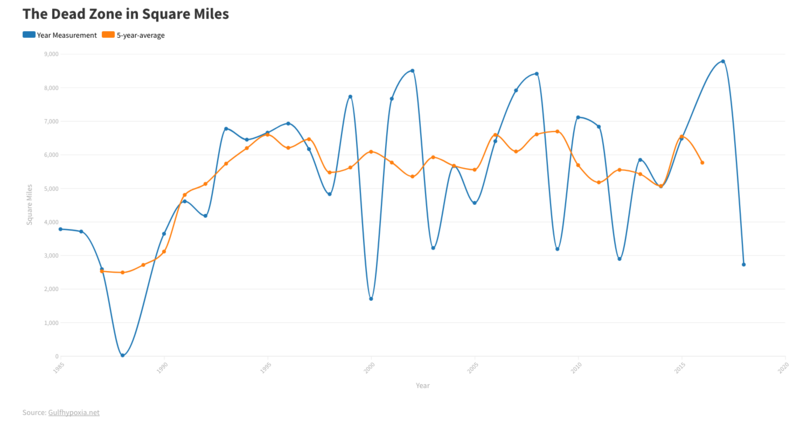 During that period, it has fluctuated from years of near non-existence to massive growth. In 1988, for example, only a small red dot on the map off the Louisiana coast represented the dead zone area. 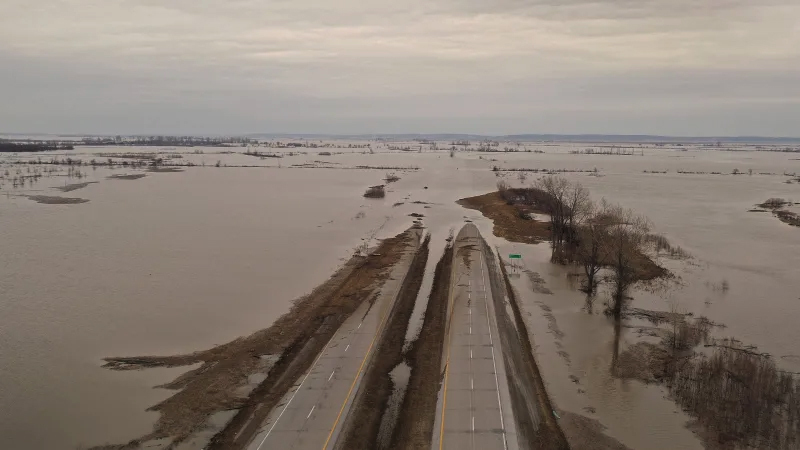 This year could prove the largest yet because of recent floods in the Midwest, said Terri Looney, coastal and marine resource agent for the Texas Agrilife Extension Service. "We’re really watching this year because of all the runoff up north," Looney said. The dead zone area is formed when fresh water and nutrients flow into the Gulf of Mexico from the Mississippi River. The fresh water sits on top of the salt water, creating a two-layer system, according to The Enterprise archives. Fed by the newly deposited nutrients, algae on the surface grow, die and drop to the Gulf floor. As it decomposes, the algae uses up the oxygen and produces carbon dioxide, leaving other marine life without much-needed oxygen, according to the archives. This year, Southeast Texas waters are ripe for the formation of the dead zone, said Jerry Mambretti, Sabine Lake ecosystem leader for the Texas Parks and Wildlife Department. Just last week, department employees took eight samples from a 300-square-mile area east and west of the Sabine Pass jetties. Oxygen and salinity levels were low, he said. The water’s oxygen levels were about half of what is expected at this time of year, Mambretti said. Measurements showed levels at about three parts per million near shore compared with six parts per million in previous years. That means conditions are approaching hypoxia, meaning the water is starved of oxygen. 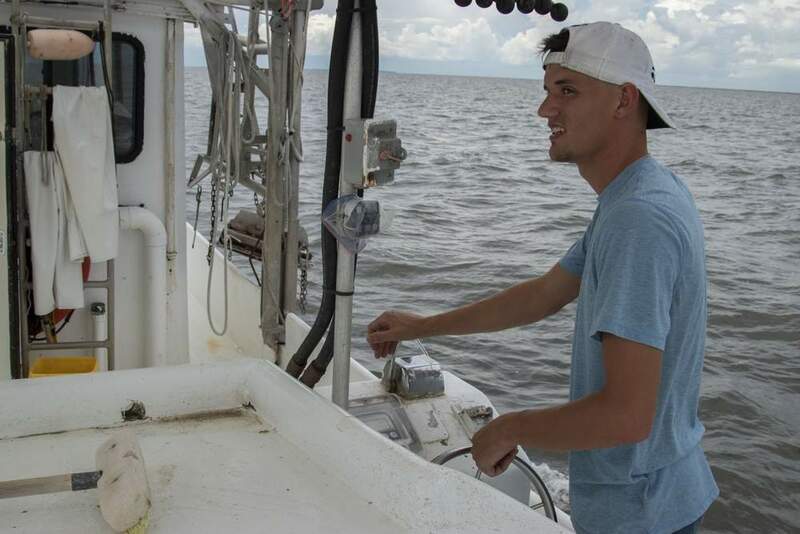 Salinity levels were about half of normal, with measurements in the teens about 10 miles off shore compared with normal levels in the upper 20- to mid-30 range. 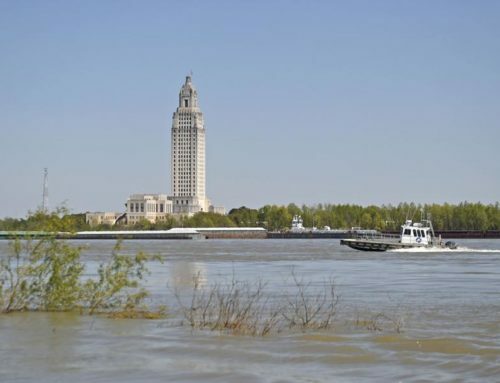 "What that’s telling me is that the Mississippi is putting a lot of water into the Gulf of Mexico," said Mambretti. "The more fresh water that comes in, the more nutrients and herbicides and pesticides come in." That makes a great environment for dead zone growth, Mambretti said. Texas shrimpers won’t know what it means for them for a while, since they won’t be out again until July, said Looney. She said their primary concern is fuel costs, not a dead zone. Nikki Tran, of Kim’s Seafood in Port Arthur agreed. "There’s shrimp," she said. 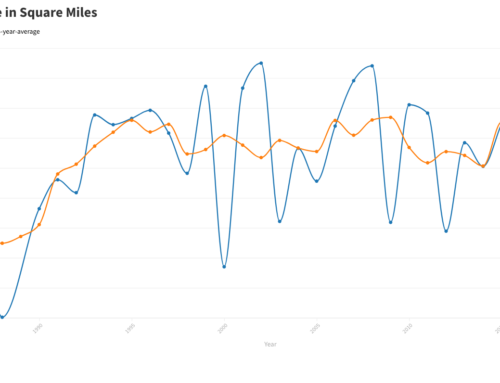 "It’s just that the diesel (is) too high."